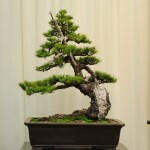 This entry was posted on October 15, 2013. 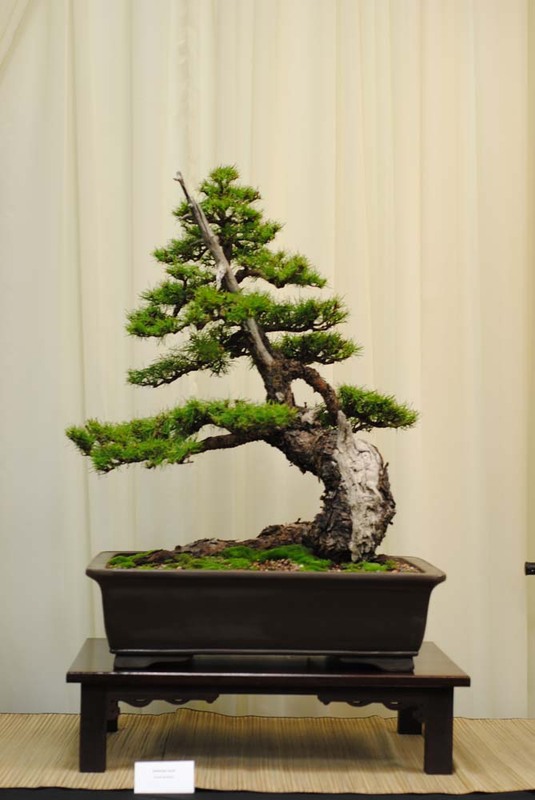 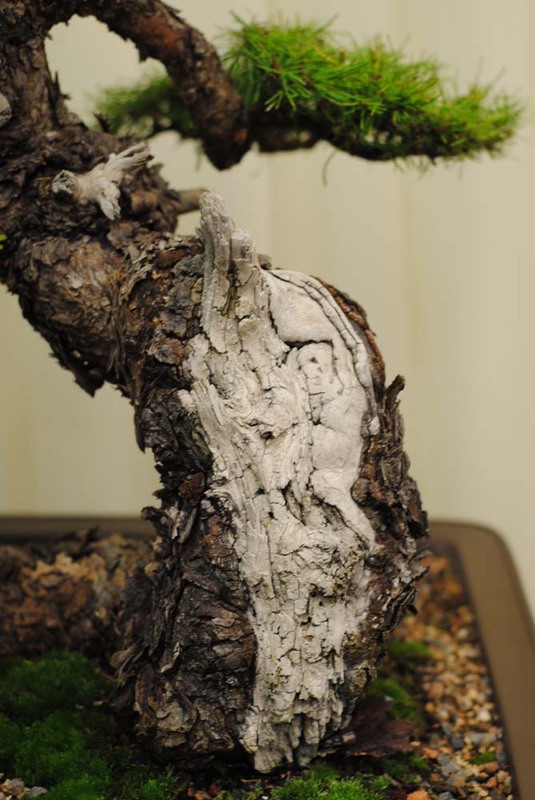 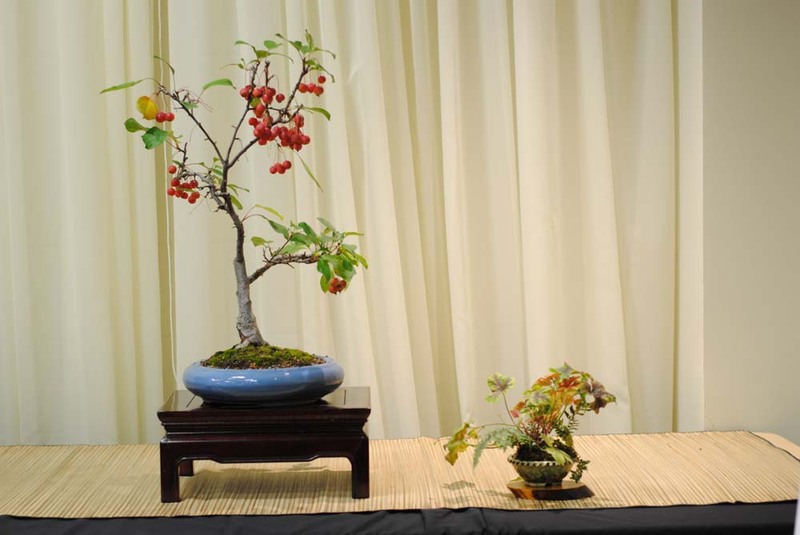 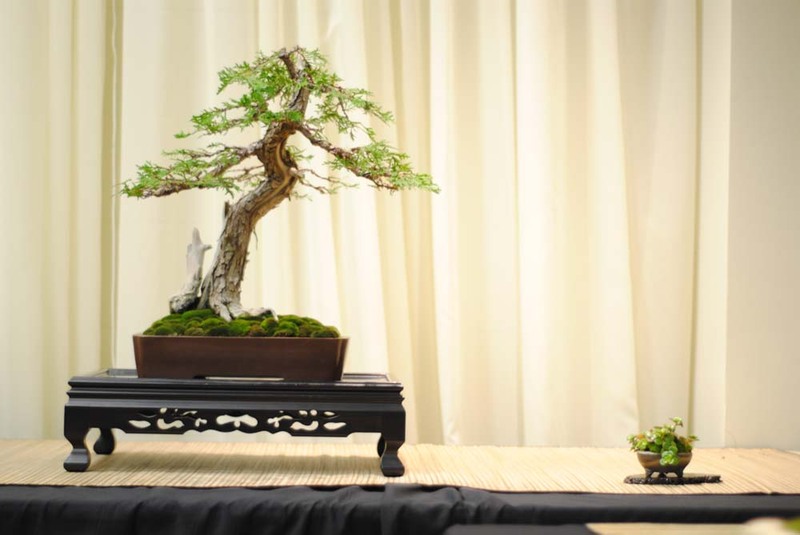 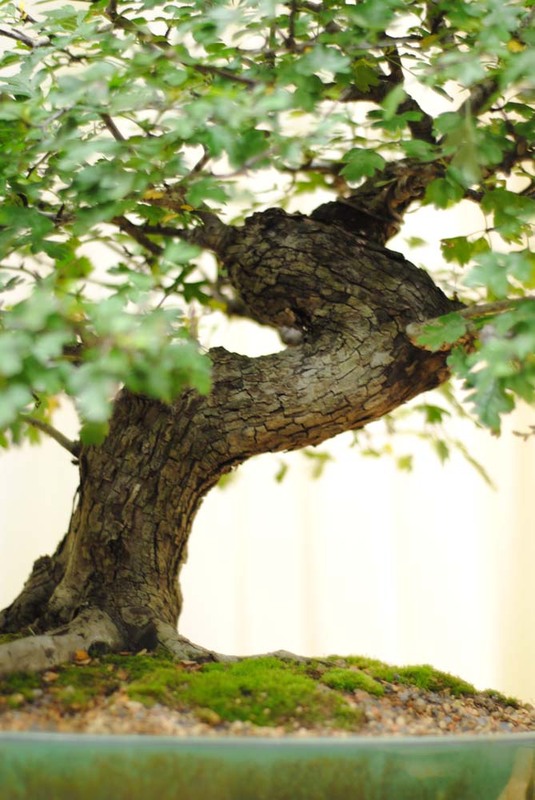 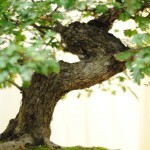 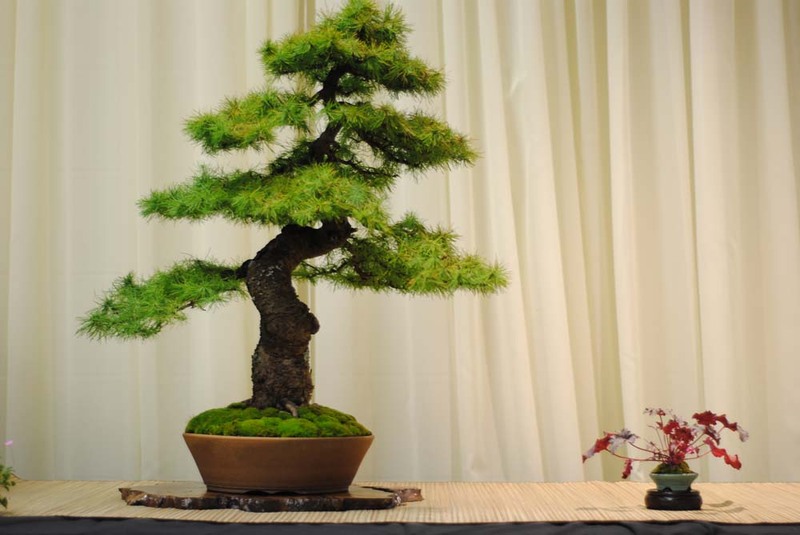 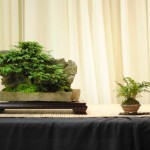 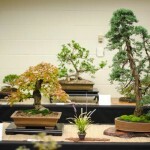 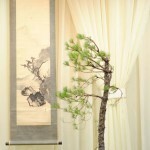 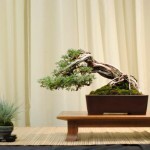 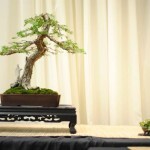 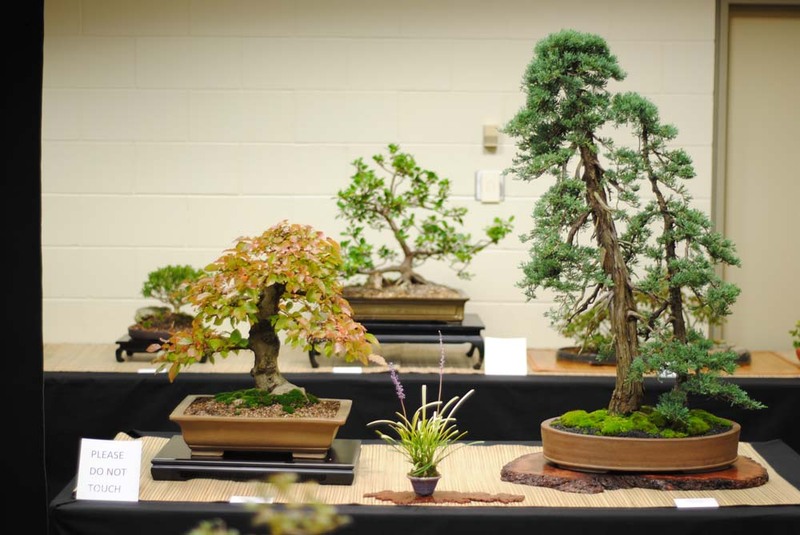 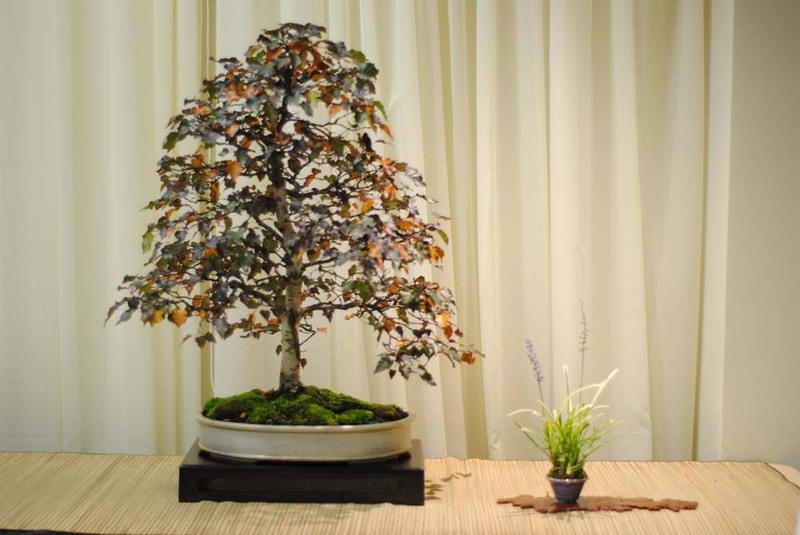 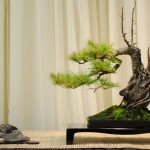 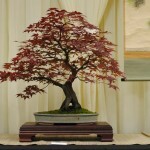 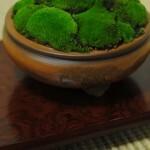 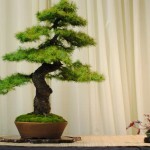 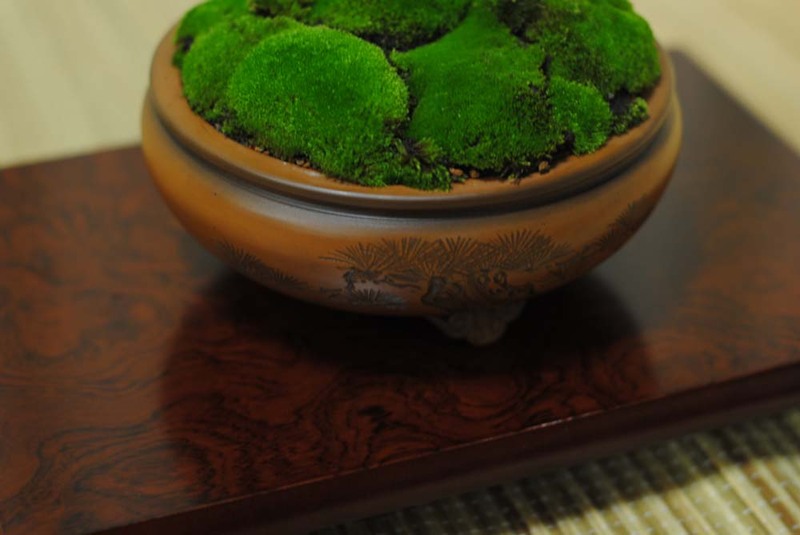 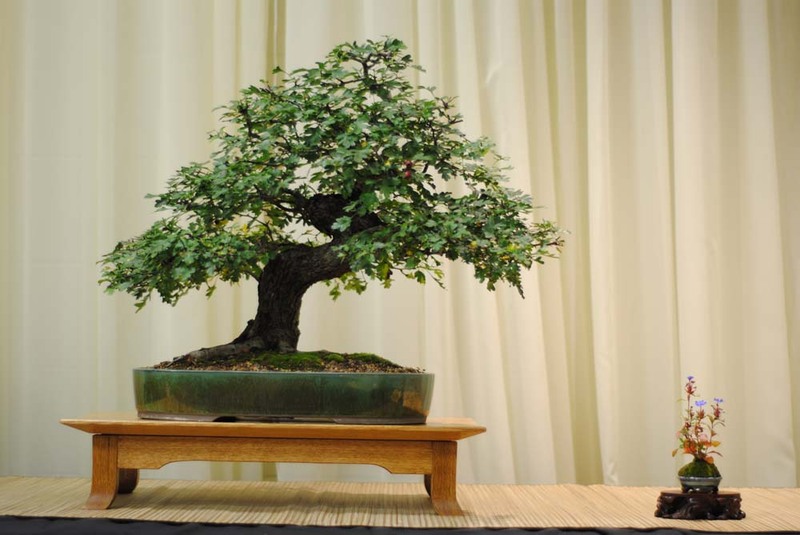 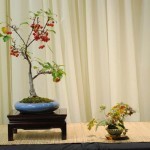 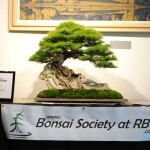 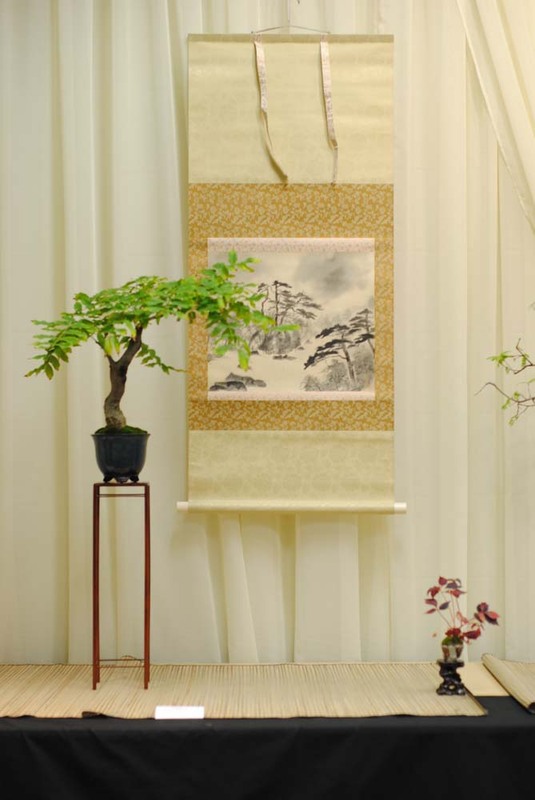 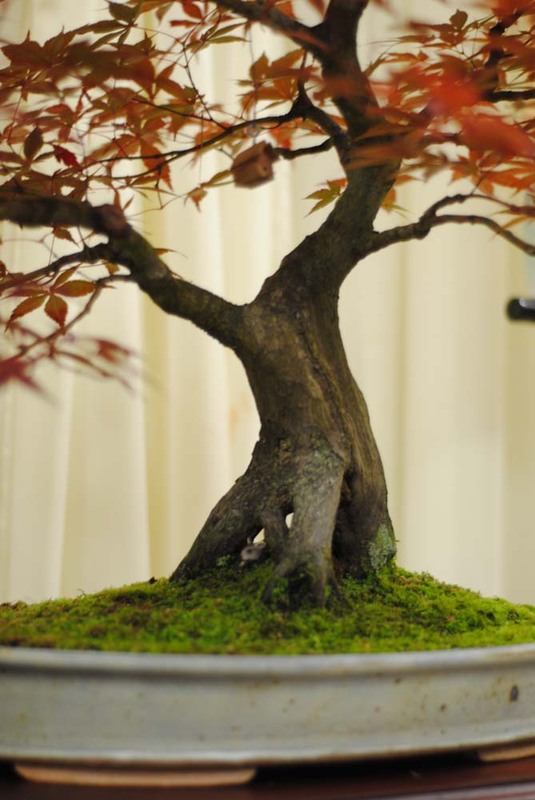 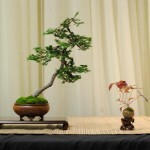 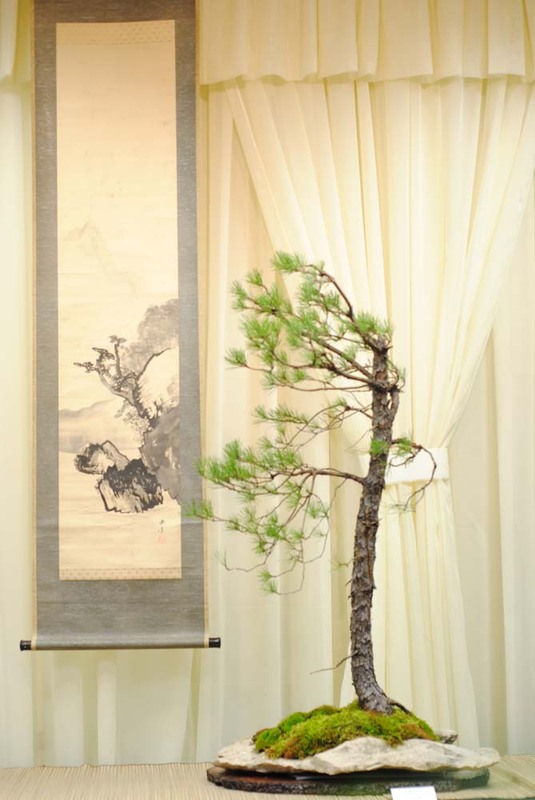 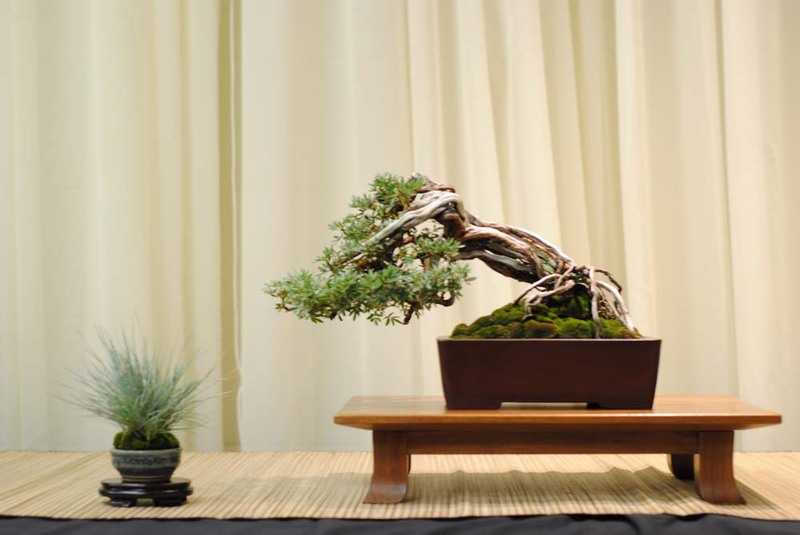 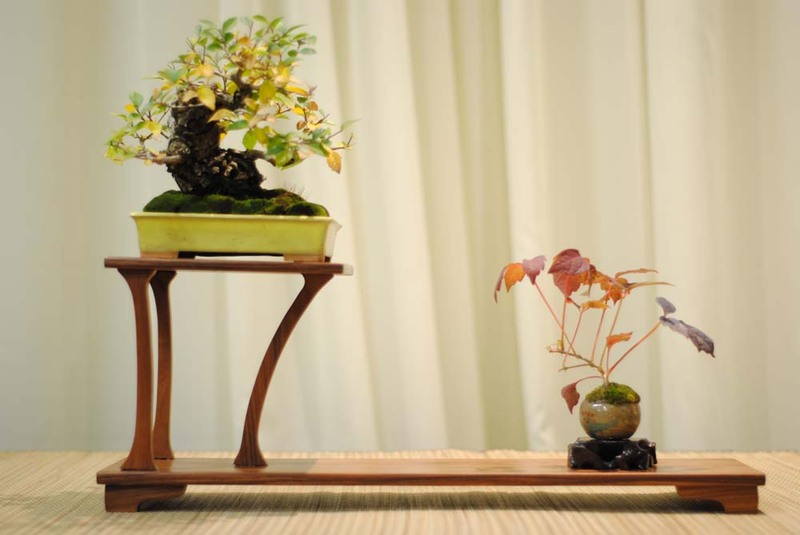 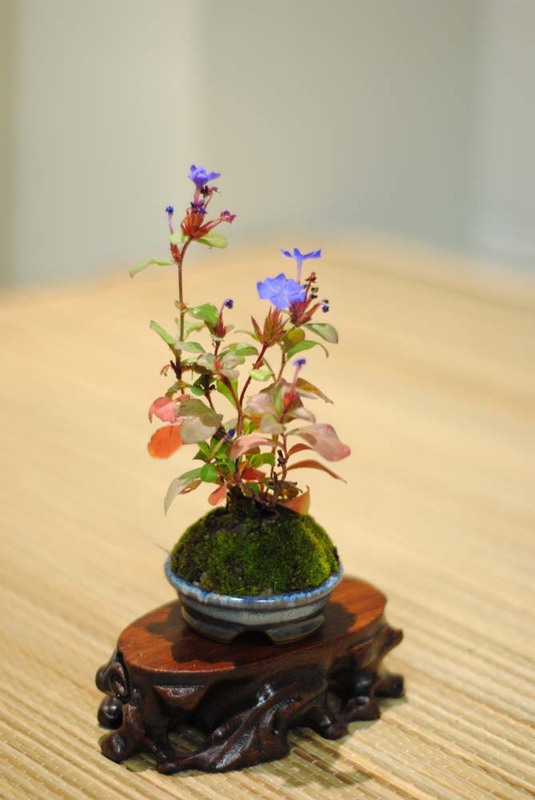 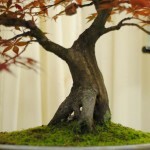 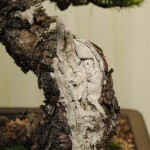 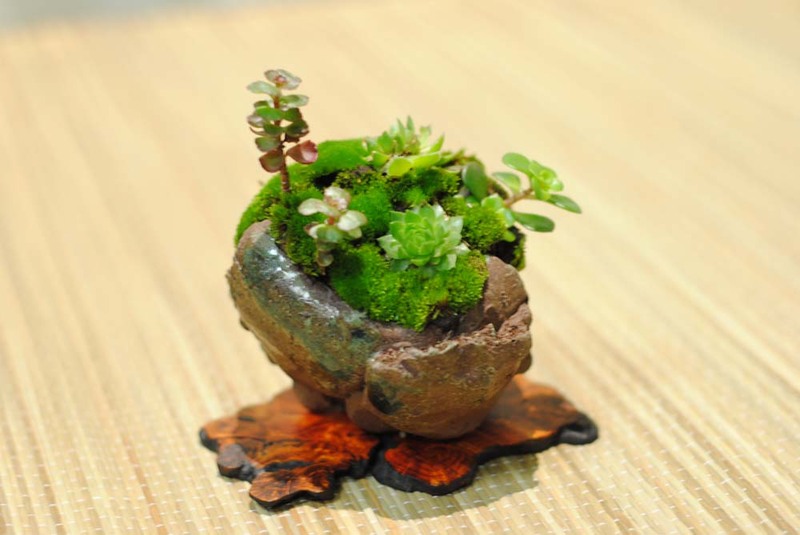 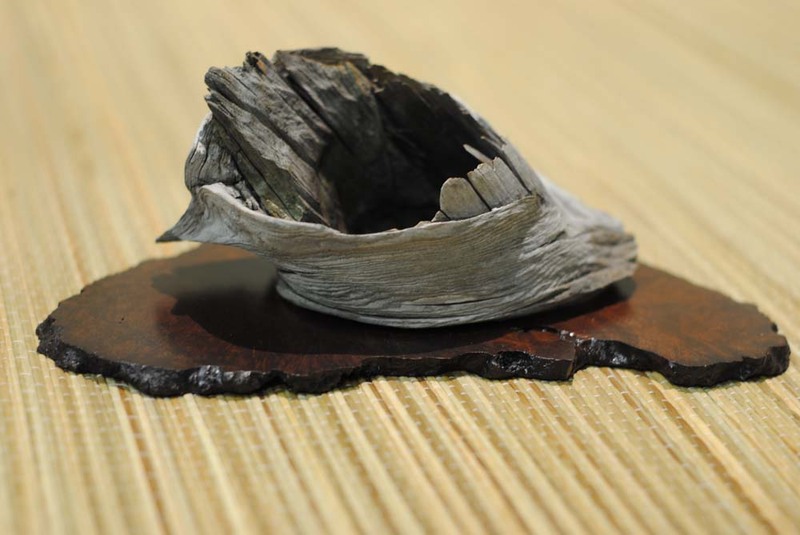 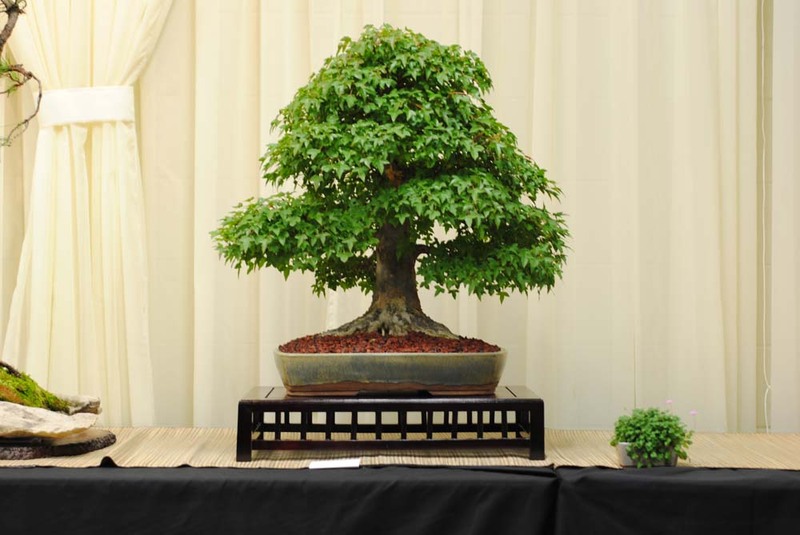 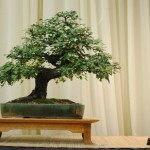 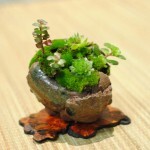 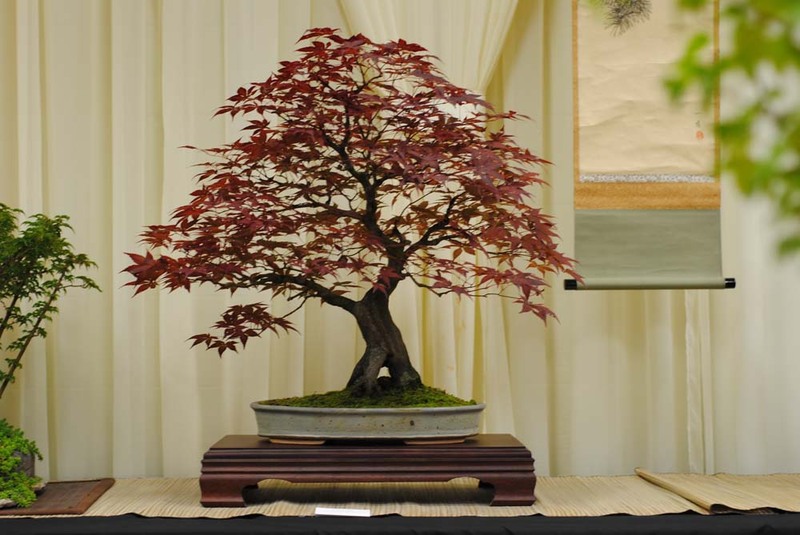 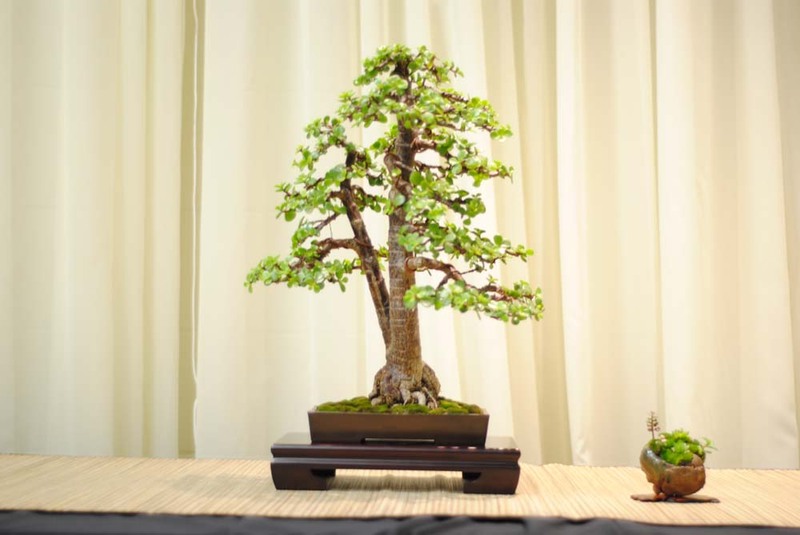 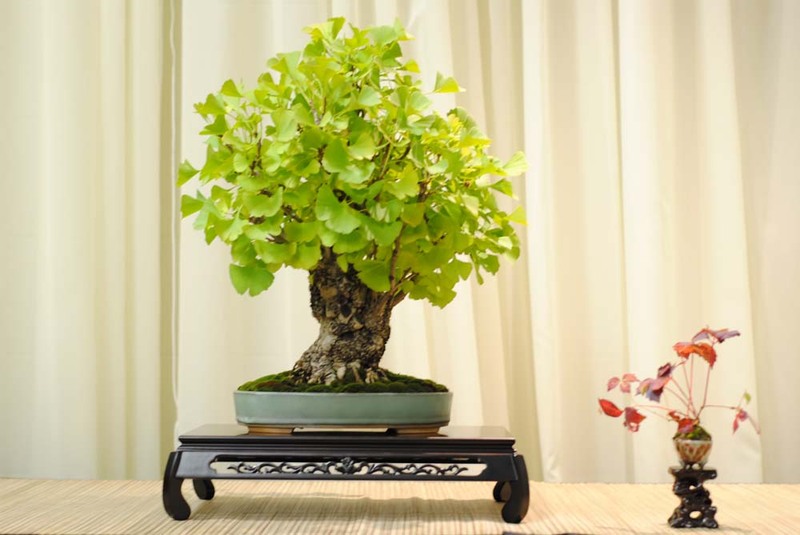 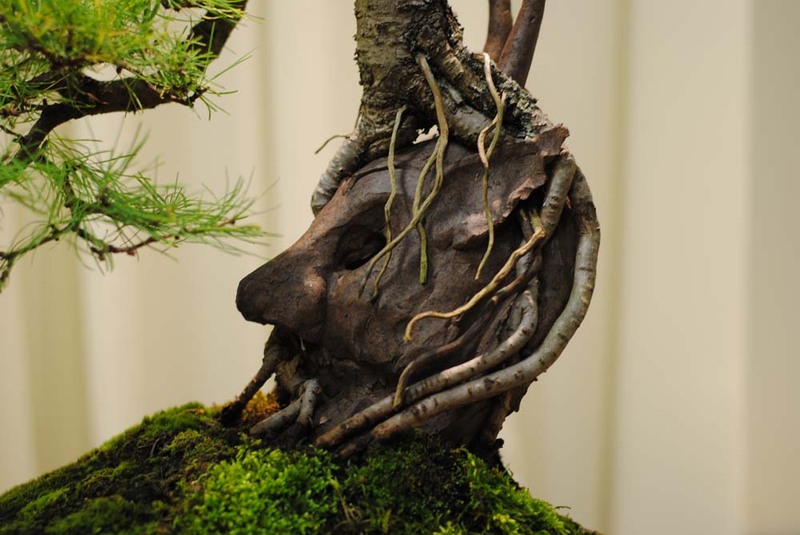 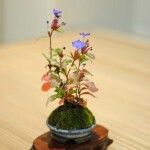 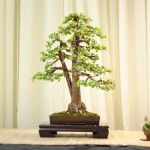 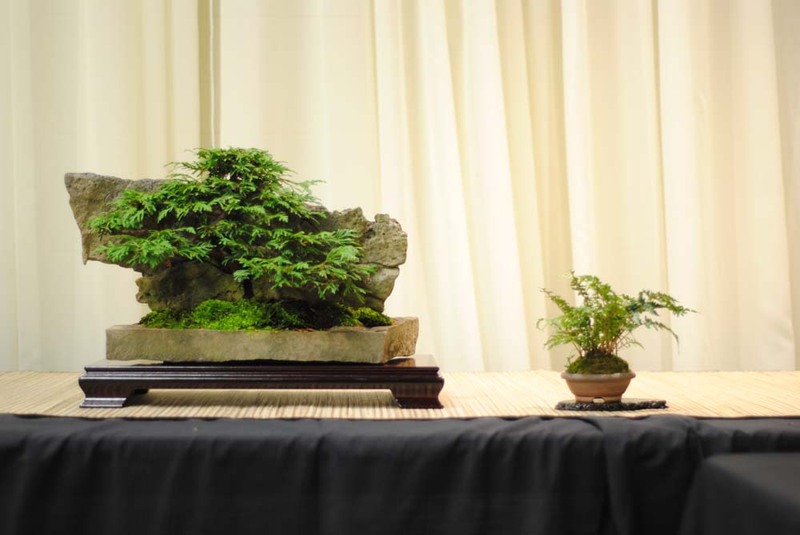 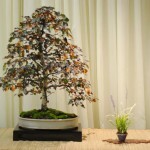 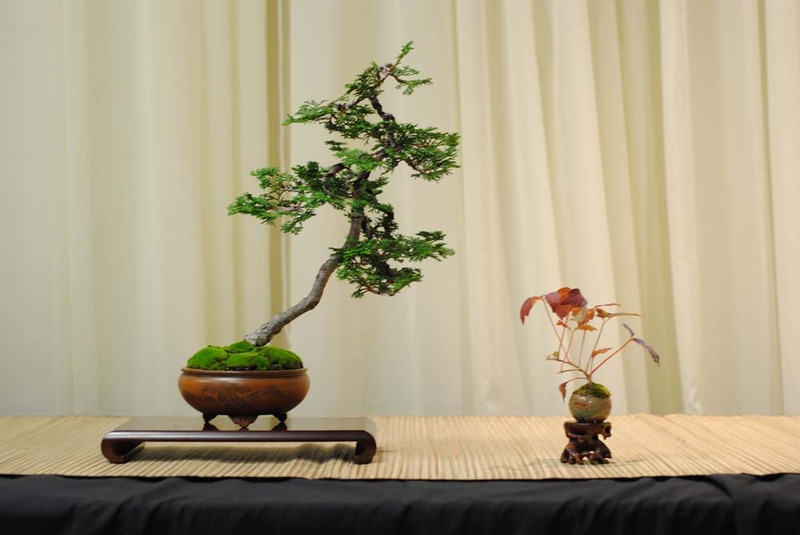 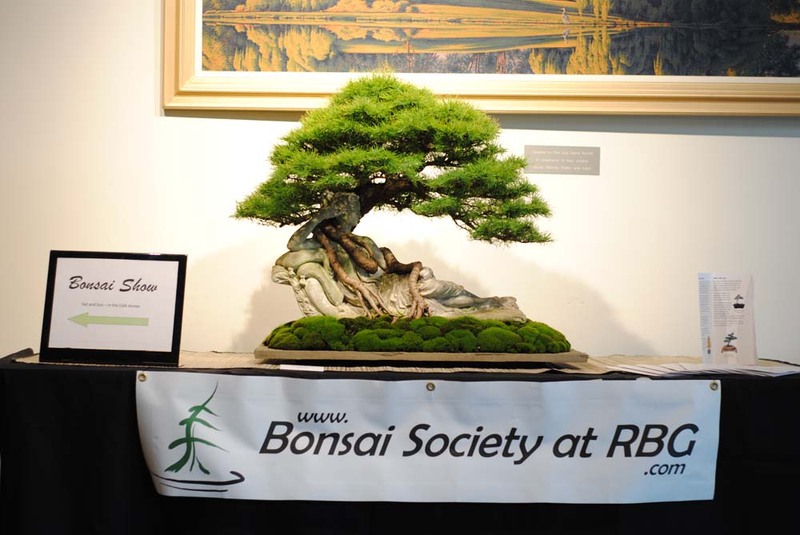 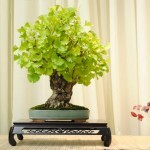 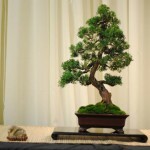 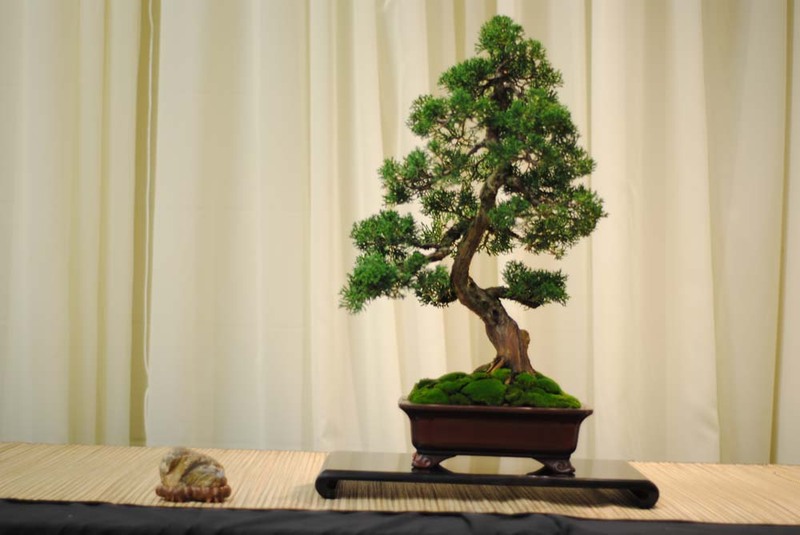 It was filed under Bonsai, Canada, Exhibition, Toronto and was tagged with Bonsai, Display, Exhibit, Larix, Nick Lenz, Show, Thuja, yamadori. 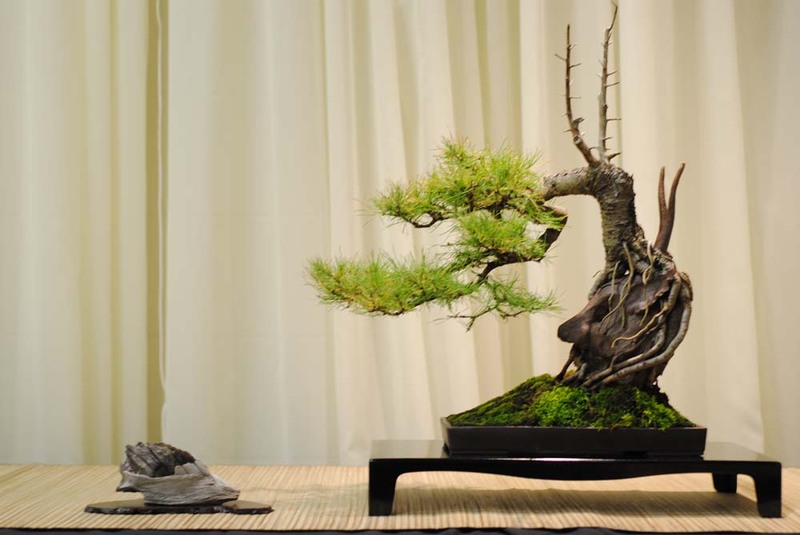 I really like the open display. 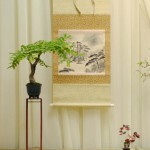 I think it lightens and causalizes the motif and this goes with the trees well. 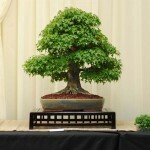 I see Penelope has become a mature composition–love the rounded top. 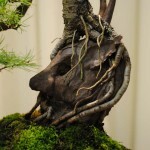 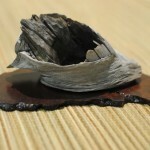 I also really enjoyed the Thuya deadwood accent–so provocative. 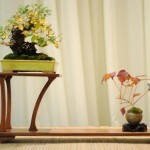 Wonderful display.